We write you from back in New York. Yep, its not Seattle. 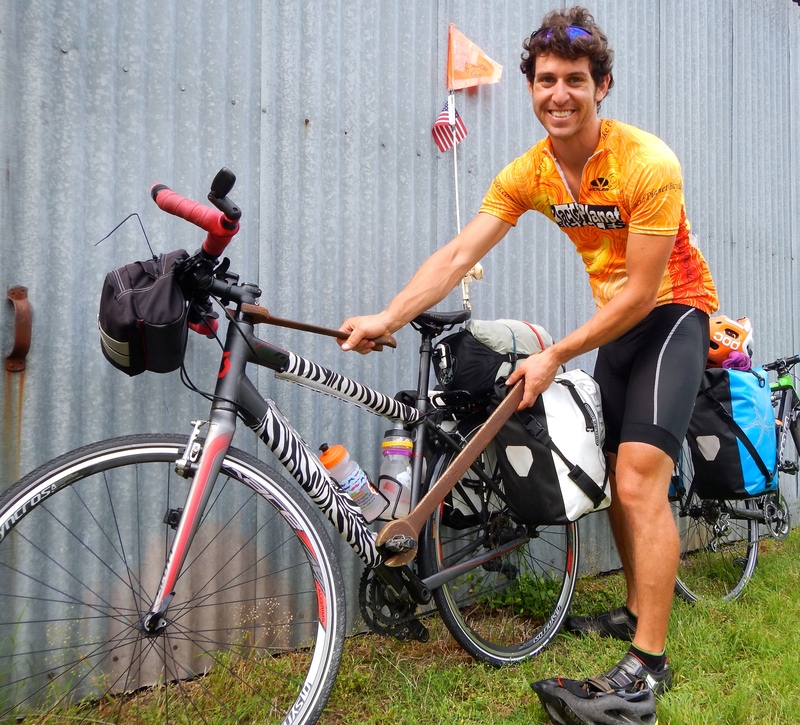 Money ran out and it is extremely stressful to try and live like a panhandler on a bike while starting a nonprofit. Especially when you are already dealing with depression and generalized anxiety disorder. We have invested everything into our mission; financially, emotionally, and physically. We are SPENT in all meanings of the word. Our ride has brought us over 2,600 miles. 4,500 for Elise. We have navigated through seven states, given six presentations, talked to over 1,000 people in person about our vision for RAD and gained thousands of followers around the world. Our journey has brought us to tears on numerous occasions, both of joy, and frustration. We have pedaled and pushed through days that we’d rather forget. We have helped each other learn coping mechanisms, and strategies of navigating changing moods. We also tested the Whole30 diet and its effect on mood disorders, as well as trying out some awesome life coaching curriculum we hope to use in our future programs. Phew! We have made many accomplishments in a very short amount of time. Our vision is a breath of fresh air for people battling mood disorders. 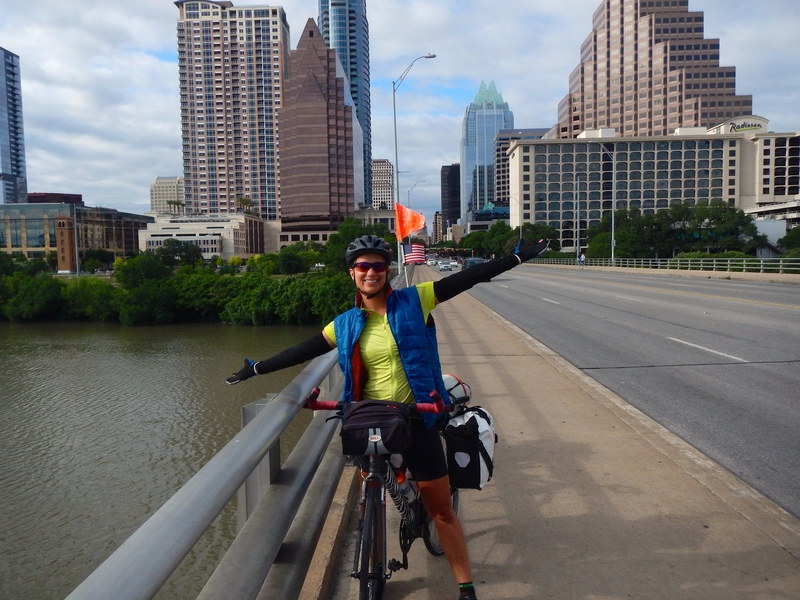 Trying to create a non-profit on while on a bike tour is extremely difficult. Our passion for helping people gives us a warm fuzzy feeling. More financial support would help dissolve stress. It’s difficult enough to not know where we are going to stay on a daily basis, without the added anxiety about whether we can afford the next meal. No conversation is EVER a waste of time. Some of our greatest support along the way came from our willingness to talk to a nearby stranger. We have gained much clarity on our vision and how we can make the most impact serving those in need of our support. So now, we are lucky to be in New York, in the beautiful landscape of the Adirondacks. Jeremiah grew up here and his parents have welcomed us into their home while we recoup and plan the next part of the journey. 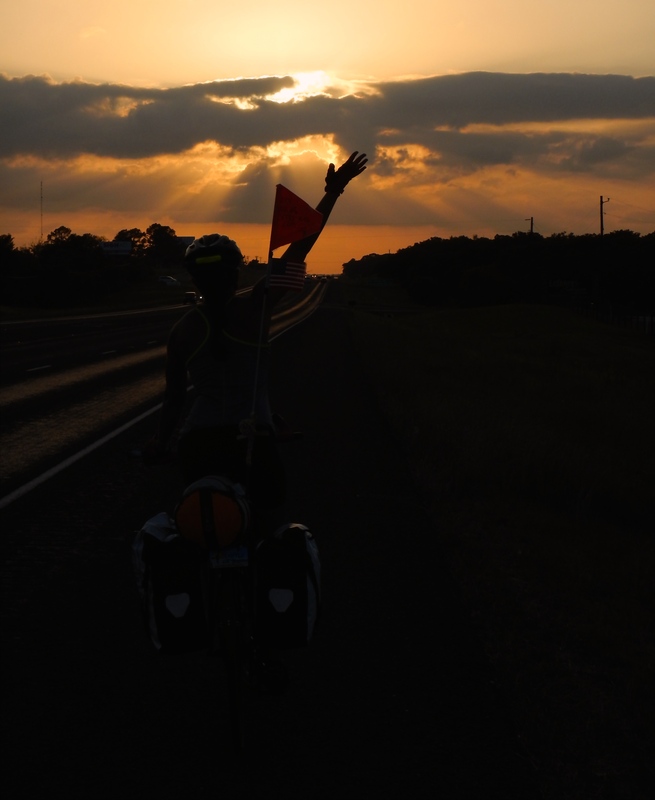 We won’t lie, it was a hard decision to decide to fly out of Austin and end the ride. Hard not to end the journey where we thought we would, back in Seattle. We must remind ourselves of all the amazing triumphs that we had during our trip that we could have never planned for. It is very true that the best things in life are never what we planned for. We accomplished SO much more than we could have ever even dreamed, and now we can focus in on the next steps for making our biggest dream, a reality. RAD part II. Most importantly of all, we want to thank all of YOU. The wonderful people that have supported us along the way. There is no way we could have ever made it this far without the generous new friends, family and Warmshowers hosts(warmshowers.org) who provided comfortable places for us to stay and fed our starving bellies. Thanks to all the people who have helped us have a place to do our presentations, and even showed up for them! ; ) Thank you to friends back home who helped take care of stuff left behind. Thank you to those that were brave enough to speak out about living with a mood disorder, and those close to people suffering who are trying to help. You are the fuel that keeps us going! In our next blog we are excited to share what comes next with RAD. We will continue to catch up on downloading and sharing photos as well. Thanks for staying tuned and sharing our story with others in your life. Posted by jreiner on June 4, 2014 in Uncategorized. Hope to see you guys back in Georgia one day!